The Hartzfeld Hospital, located in Gedera (south of Ashdod), some 5 miles from the Campus of the Kaplan Medical Center, is a geriatric rehabilitation facility of the Clalit Health Services and is a separate hospital. Prof. Yahav is the CEO of this Hospital and of the KMC. 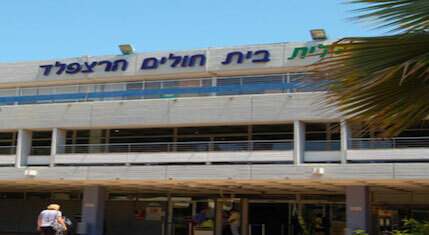 It is considered to be the best facility of its kind in the south of Israel. This hospital gives care to thousands of Israeli seniors, serving as a halfway house before their return home after surgeries, strokes, and other ailments. It serves a very high percentage of the senior population (from among the 1,000,000 people) under the general jurisdiction of the Kaplan Medical Center and other hospitals. 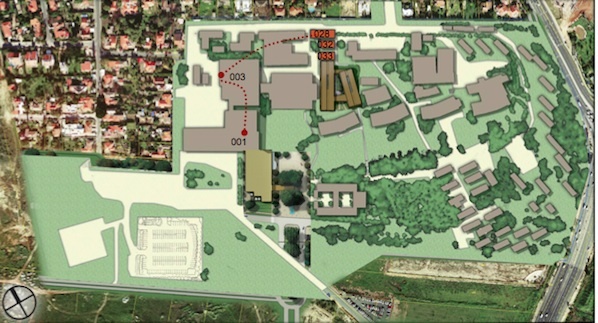 The KMC's 2010-2014 stage of the Master Development Plan will include a construction of a new Geriatric Rehabilitation Center on its campus and a move of the Hartzfeld hospital from its current location in Gedera. 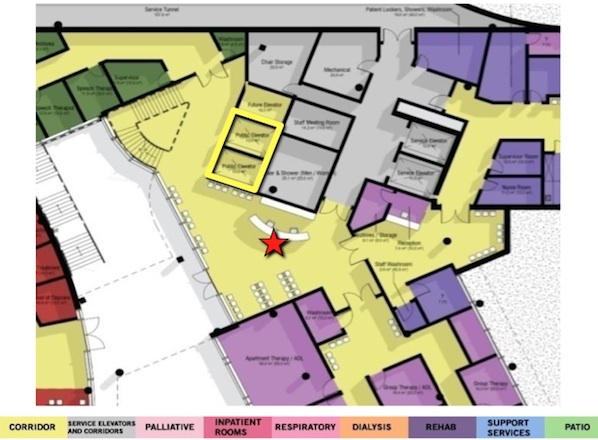 The new facility will include a state of the art rehabilitative technology, day clinics, diagnostic and treatment facilities as well as more of the half-house facilities. 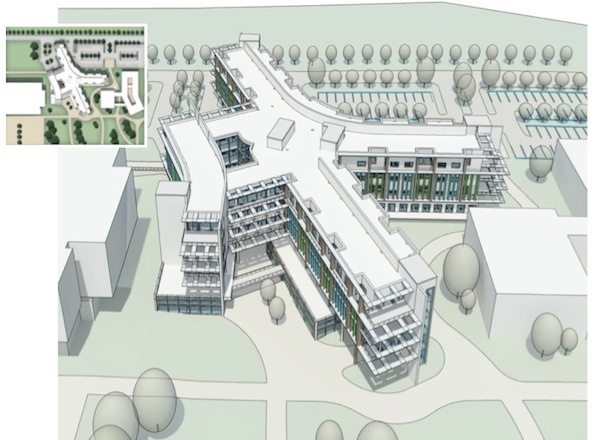 It would also afford the geriatric patients the use of all of the medical facilities of the KMC, necessary for their treatments which are not currently available at the current location of the Hartzfeld hospital. 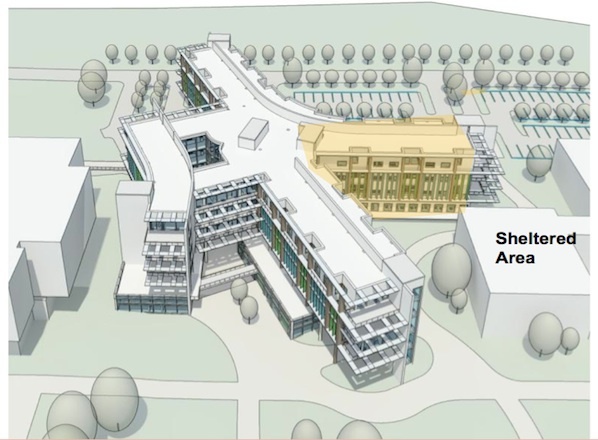 It is also the plan of the KMC to build a senior residence on its campus during the next stage of the development.